Ladies, i know i've been MIA for so many days. I feel a little better this morning so i decided to update my blog with my Kiehl's India experience. 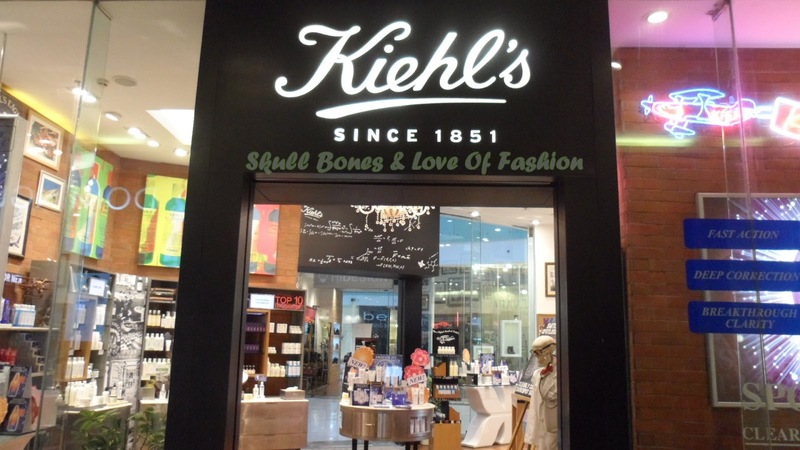 "Kiehl's has beauty products that are made with the finest ingredients known to us to assure the level of high quality skin, hair and body care. 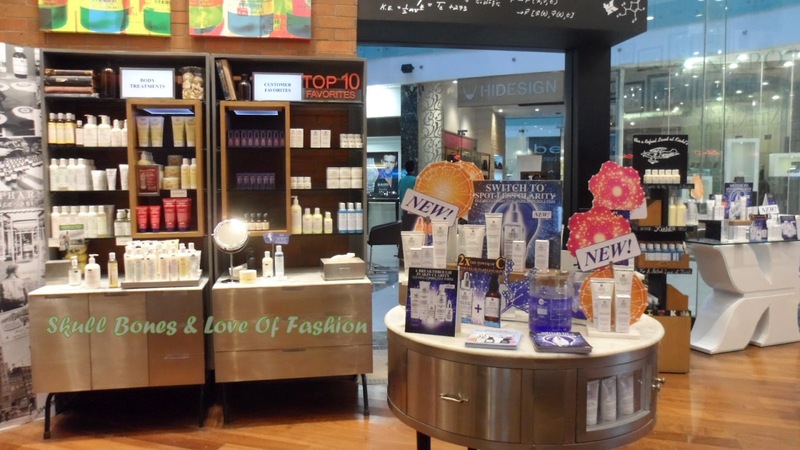 Their extensive background represents a blend of cosmetic, pharmaceutical, herbal and medicinal knowledge developed and passed on through the generations, all of which they incorporate into the formulation and manufacturing of their products." i love their crazy SKELETORRRRRR! this is their sample sachet cupboard. look at allll the drawerssssss!!! sample goodies huge enuf to last me a month or more!! i've been using the products for the past week. mini reviews coming up in later posts. overall, i had a wonderful time. 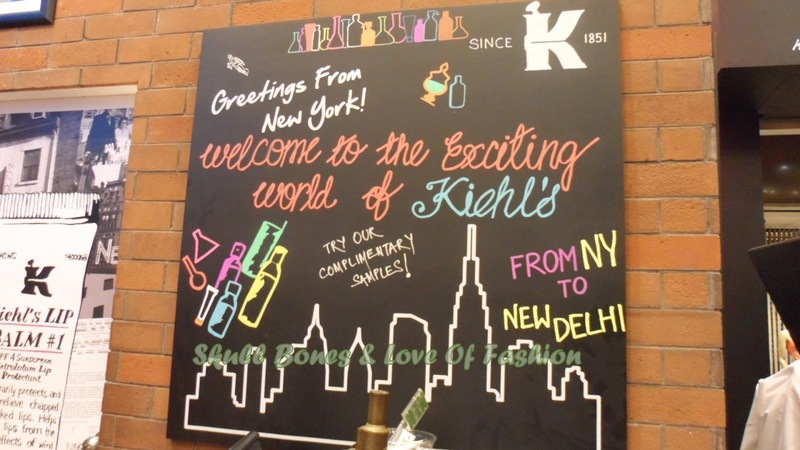 the entire Kiehl' s India team in Delhi was super sweet!! can't wait to go there again ! but hey u'll love d lip balm!! hey...ooh....even I won the giveaway but not yet received the voucher :( dying to try it out :) hope I shall receive it soon!!! why hv u not received it yet? don't know :( probably they are sending out the vouchers in rounds??? from whom did u win d vouvher? Woww thats soooo gr88! 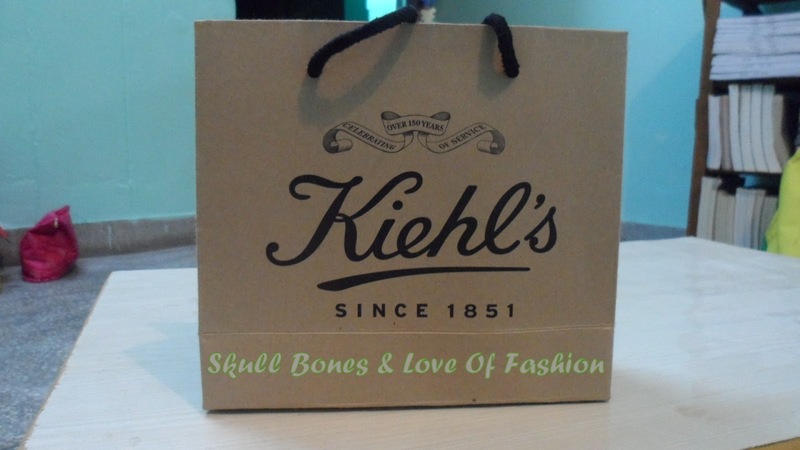 I want to try this brand soon! i knw its too xpensive.